Description Into sports and football games? Why not give DrPee’s newest addition Football 5′s 3D a try. 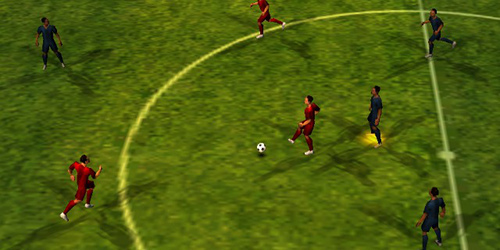 It’s a cool new football game where the aim is as obvious as it’s title, to shoot, to score! and to WIN.